If you are looking for authenticity then you must stay in a traditional Norwegian log cabin. These cabins are conveniently situated in the heart of Beitostølen just a few minutes’ walk from both the lifts and town. This fabulous location is perfect for those looking to spend maximum time on the slopes and enjoy the bars and restaurants in Beitostølen town. These cabins are built traditionally and perfectly fuse together Alpine style and modern convenience. The open plan living area makes for the perfect place to socialise with loved ones over a delicious dinner. The cabins also all boast their own balconies, the perfect space to enjoy a glass of fizz after an amazing day on the slopes. Should you wish to relax further, rest ski legs in the cabins private tranquil sauna. If you are looking to holiday Norwegian style, these comfortable and traditional cabins are the perfect base for discovering the delights skiing in Norway provides. 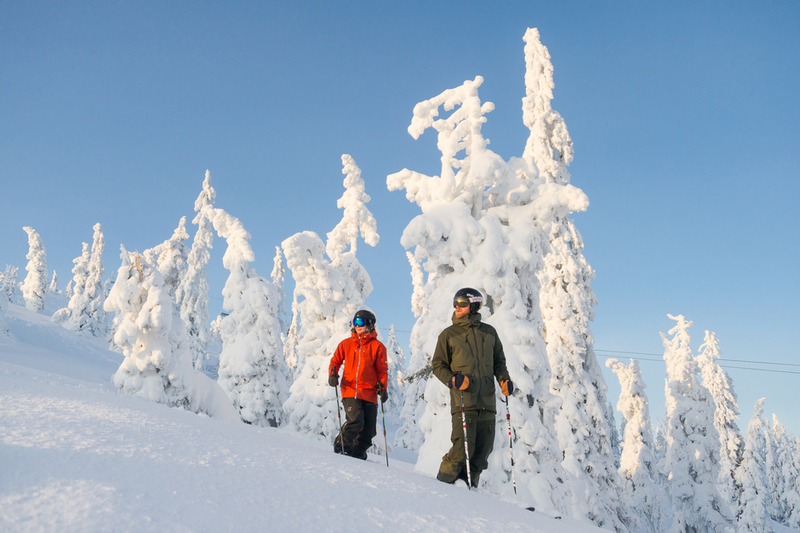 Beitostolen is a fantastic family ski resort, particularly perfect for beginners. 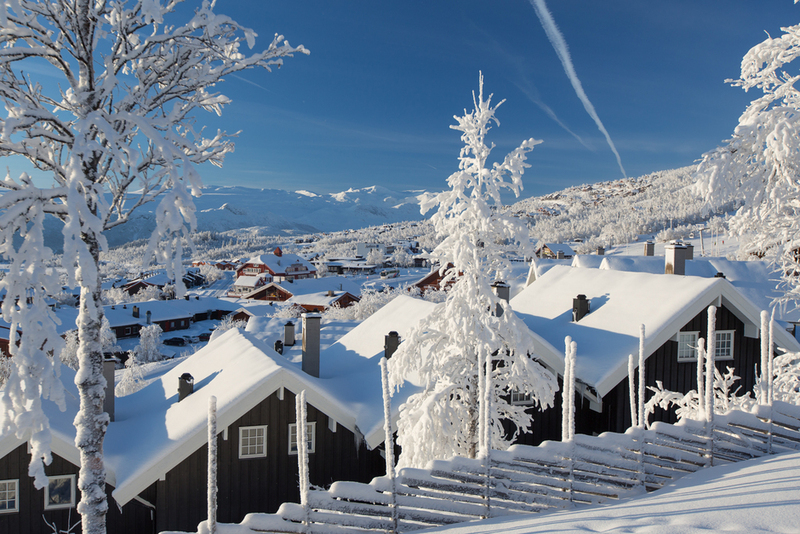 Located just 45-minutes from Fagernes airport, this is the perfect resort for those looking to take a shorter break, or for keen skiers looking to spend maximum time on the slopes. Beitostolen village is charming. The traditional Scandinavian architecture makes for an authentic, comfortable stay. Beitostolen has great range of beginner and intermediate slopes. There are two main ski areas, six lifts and more than 320km of cross country tracks. 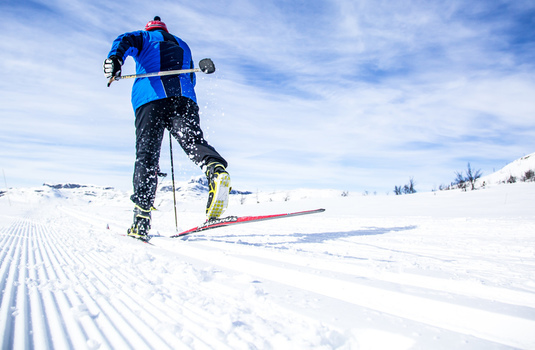 The slopes are especially quiet during the week, which means that they’re perfect for beginners looking to learn or those wishing to refine existing skills. For most people, the best thing about Beitostolen is how quiet the slopes are, children can fly off without parents worrying about losing them. The snow in Beitostolen is consistently fantastic, the amazing powder and sheer quantity of snow means that guests are guaranteed great skiing. 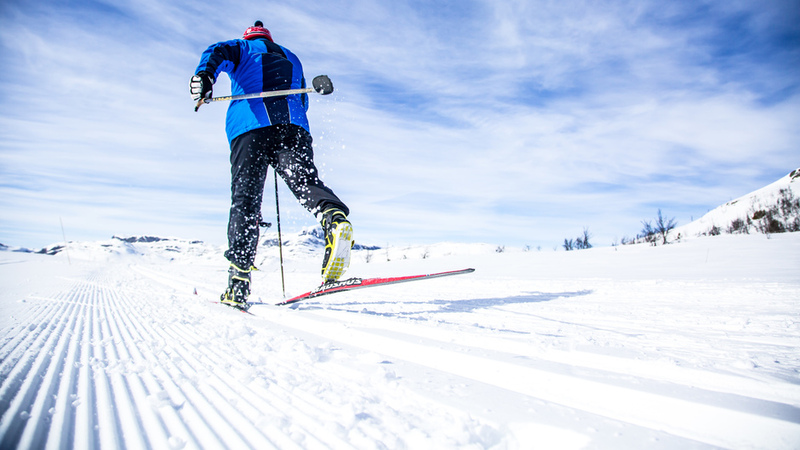 As well as skiing why not try some exciting traditional Scandinavian activities? Dog sledging is an unforgettable experience that the whole family would enjoy. Après ski in Beitostolen is a lot quieter than at some other European resorts. However, there are still many traditional bars perfect for relaxing in with loved ones after a fantastic day on the mountain. Although the town is not particularly large it does contain plenty of bars, shops and restaurants. Beitostolen is a true gem, the perfect resort for families looking to enjoy skiing in Norway.